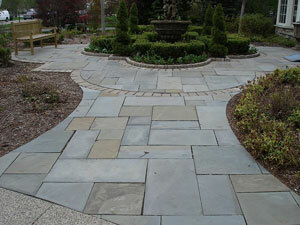 The unique colors and sizes of this elegant natural stone quarried in New York and Pennsylvania will add unusual detail to any project. 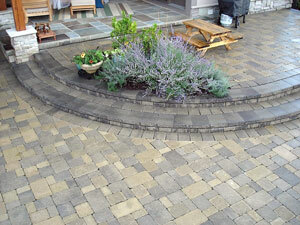 Stone and brick paver patios are durable and carefree, and our custom designs add to their grace and charm. 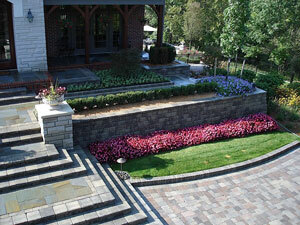 The perfect marriage of function and beauty, retainer walls can be used to traverse an elevation or retain a section of soil. Distinct shapes and a wide variety of colors allow for infinite possibilities in layout and effect. 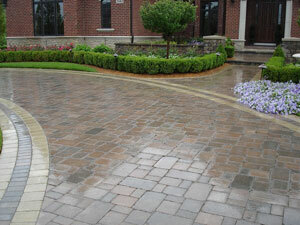 Brick driveway paver stones are available in a wide variety of colors, shapes and patterns, allowing for infinite possibilities in layout and effect. 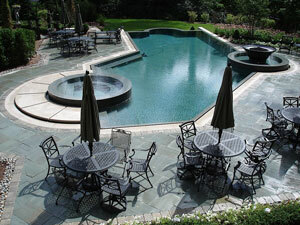 A well-designed pool deck integrates your home with the landscape, becoming a focal point of outdoor living. 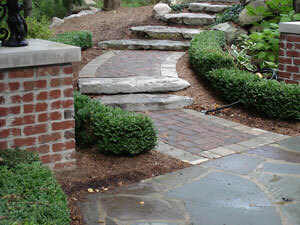 The perfect marriage of function and beauty, steps and landings can be used to traverse an elevation or retain a section of soil. Distinct shapes and a variety of colors allow for endless possibilities in layout and effect. 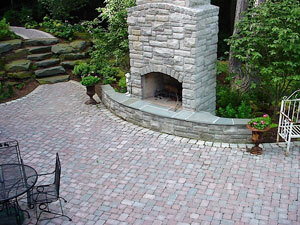 Masonry is a popular choice for landscape enhancement, blends beautifully with brick pavers, and may be the finishing touch to your project! 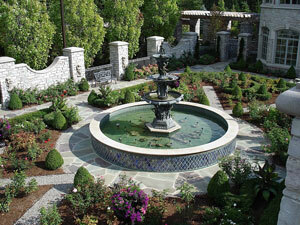 Bronze, metal, stone and water motifs compliment, enhance and revitalize any hardscape or landscape. 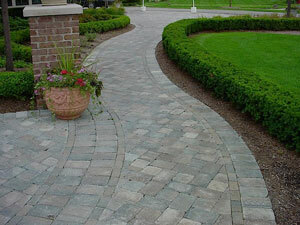 Instantly add character to your curb appeal! Paving bricks are available in a wide variety of colors, shapes and patterns, allowing for infinite possibilities in layout and effect for your walkways.